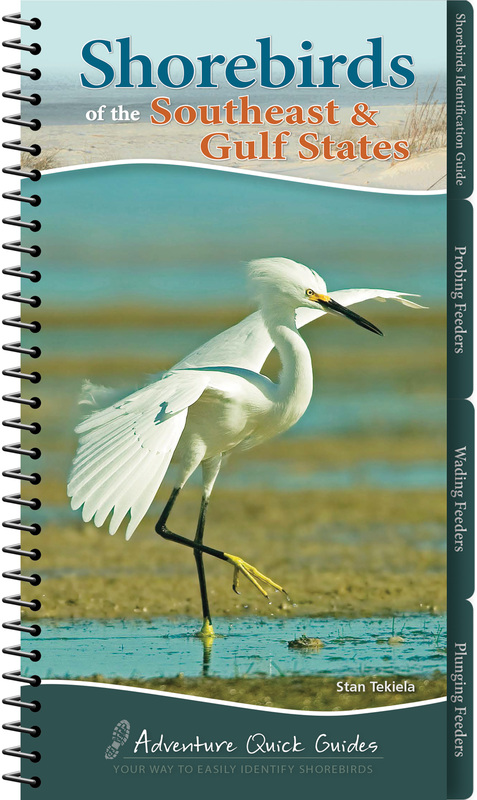 Tabbed booklet organized by group for quick and easy shorebird identification. 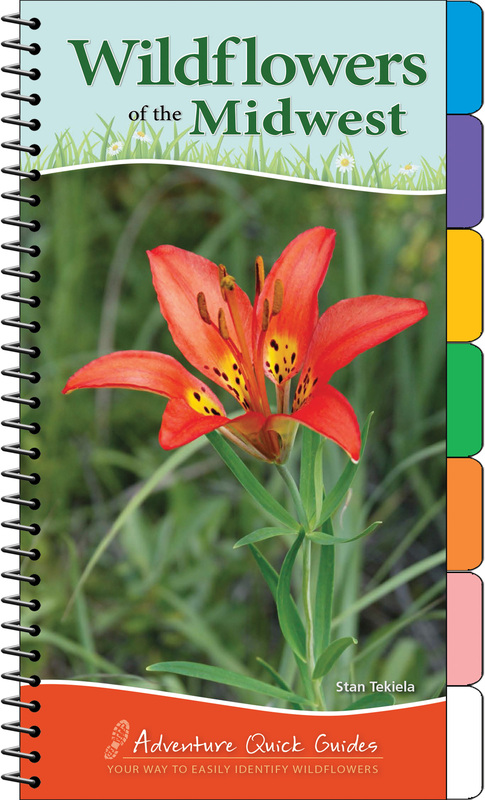 When you’re out and about, keep this tabbed booklet by Stan Tekiela close at hand. 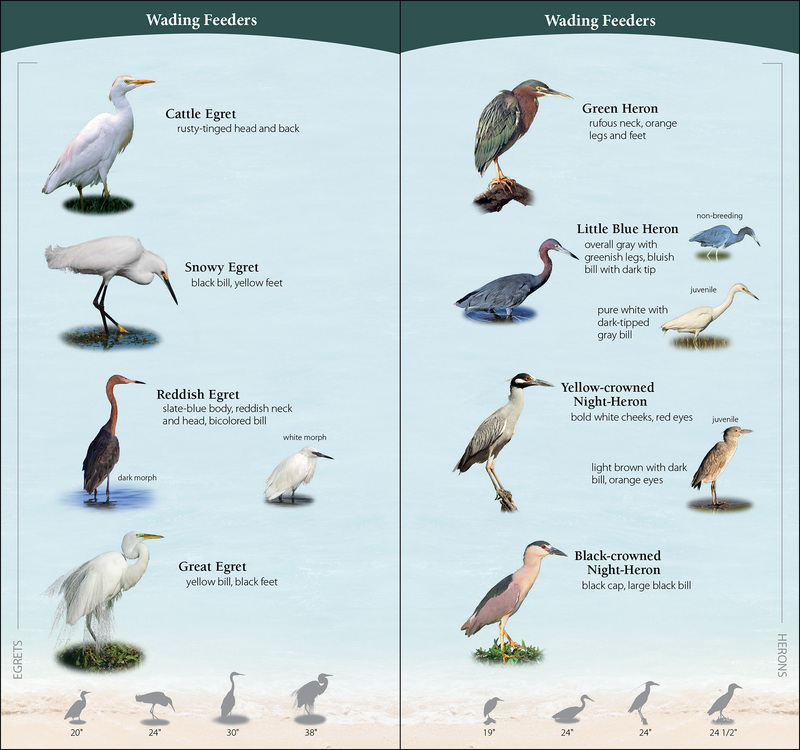 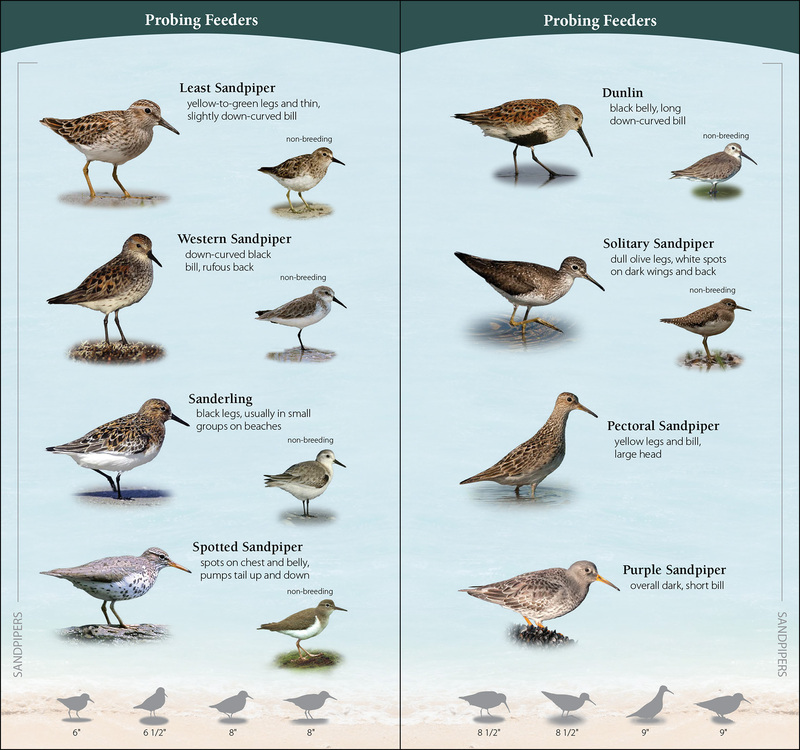 Featuring 72 shorebirds seen in the Southeast and the Gulf States—including Alabama, Florida, Georgia, southern Louisiana, Mississippi, North Carolina, South Carolina, southeastern Texas, and Virginia—the booklet is organized by group for quick and easy identification. 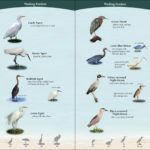 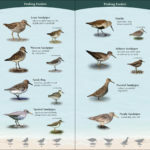 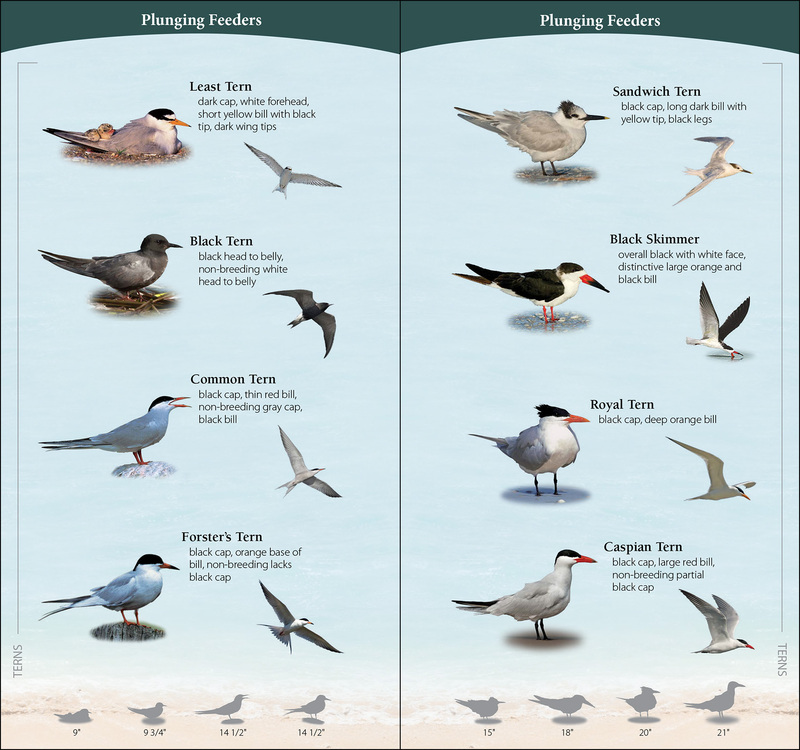 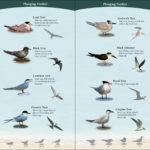 Narrow your choices by group, and view detailed photographs of just a few shorebirds at a time. 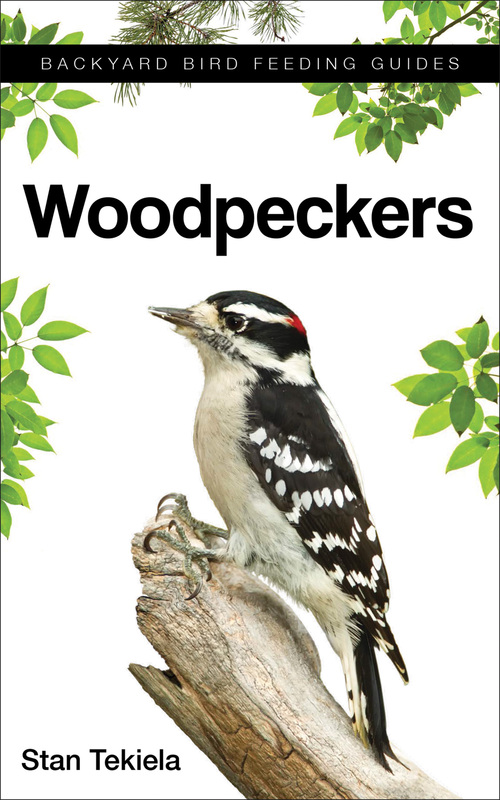 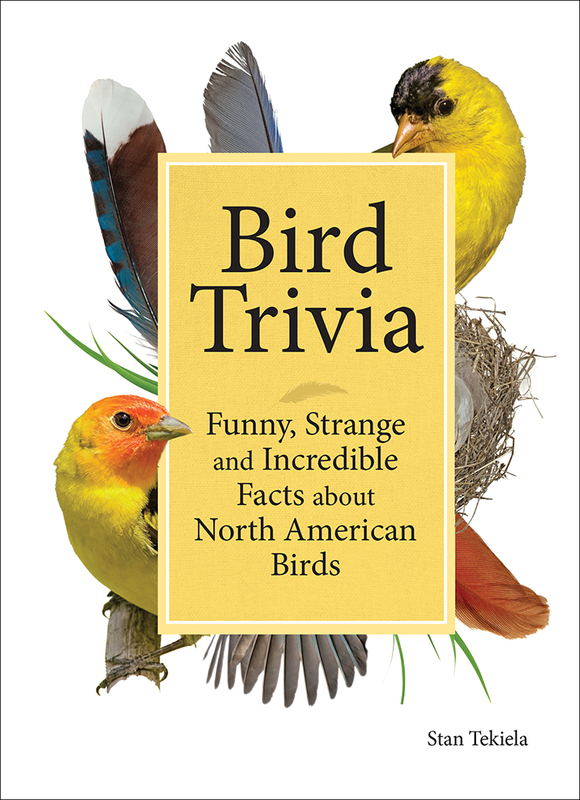 The pocket-sized format is much easier to use than laminated foldouts, and the tear-resistant pages help to make the book durable in the field.